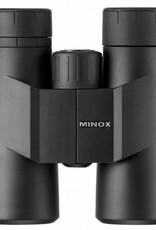 The new Minox BF 10x42 stand out with the renowned design and performance features that MINOX Sport Optics is famous for. 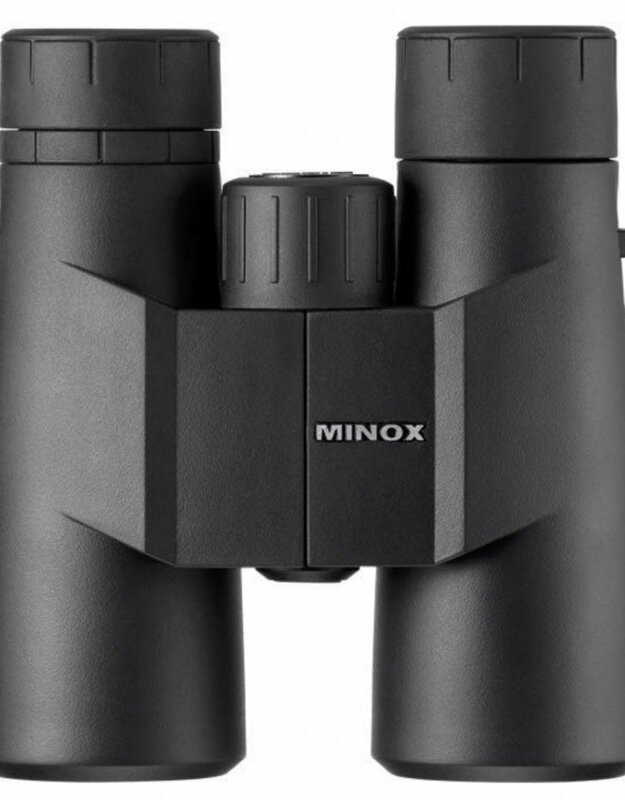 Excellently suited for universal application in all fields of hunting and game-keeping, as well as for the observation of flora and fauna in the wild. Weighs only 660 g / 23.28 oz. Features a Total coverage warranty that covers everything except: theft, fire, loss, or intentional damage of the binos. Just register them on-line and you'll be good to go.